One challenge facing many of our clients is how to reach and influence their offline employees. How can you promote and deliver services to employees who aren’t on a computer all day? These days, all the hoopla is focused on the power of digital, online and social media tools. Yet for many organisations, a large number of employees have no regular access to email and internet. These employees may be highly tech-savvy, using smart phones and tablets and laptops in their own time. 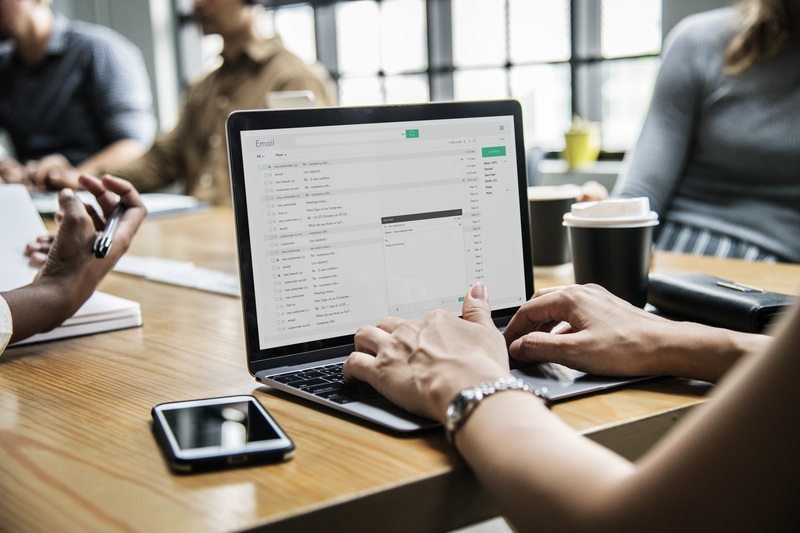 Others may use sophisticated online programs as part of their job, but for a variety of reasons they’re not connected to the internet. 2. Delivering the program activities. The usual toolkit used by other Health and Wellness coordinators doesn’t apply: No emails, no intranets or extranets, no online portals, no digital newsletters, no webinars, no social media, no digital video/ youtube/vimeo, no instant messaging. – First of all, make it worth their while to stop and listen. This is true of all employees, of course, but even more for offline employees. Before you bombard them with details about your program, tell them why they should care. What’s in it for them, on a personal level? Emphasise the personal benefits such as feeling better and having more energy. – Go where they hang out. Figure out where your offline employees come together informally, and put your messages about your wellness program front and centre. This could be a break room or canteen, or even the bus stop outside. One example is tent cards on break room tables. Employees are sitting around chatting, and these “table talkers” can spark a conversation about your program. – Use the team leaders. Your team leaders are your most important communication channel to offline employees. Make it easy and effective for team leaders to pass on your message by giving them printed Briefing Kits. These would include key messages and FAQs, so they’re equipped and resourced to inform and inspire their team. This could be as simple as an A4 page with 6 key messages. Health and Wellness Champions come into their own in offline environments. They spread the word, ramp up enthusiasm and pass back insights and feedback. – Link with their personal digital life. Even if they’re not online at work, many of your offline employees are on their smartphone as soon as they finish their shift, and probably use iPad/tablet and other computers at home. Make it easy and worthwhile for them to connect in their own time. QR codes are perfect for this – hand out an intriguing postcard with a QR code, which they quickly scan with their smartphone to go to a website with more info and actions. Promotion is important; but the whole point is to deliver effective health and wellness services to your employees, services that educate and support them to change their lifestyle habits. While there’s an ever growing list of innovative ways to deliver health and wellness online, nothing beats IRL F2F incursions (In Real Life, Face-to-Face). What offline techniques have worked for you? Share with everyone in the comments. Next PostDid France ban out of hours email? Not quite. Should we? Perhaps.